We are always glad to help those in need and fully support our products. We answer to your questions in maximum 24h. 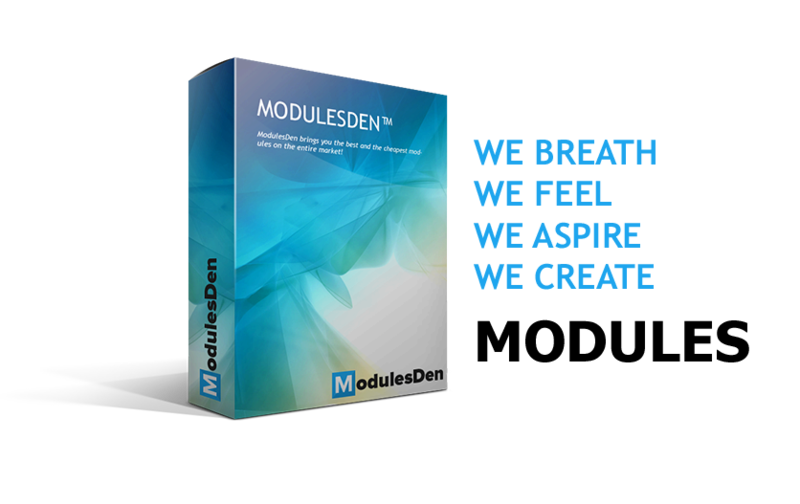 We are constantly developing new modules to keep up with the needs of our customers. We always develop new updates for our products to support the latest framework upgrades. 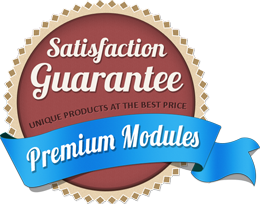 You can find on our website Free Prestashop modules and Premium Prestashop module. We are a brand new company based in Cluj-Napoca, Romania. 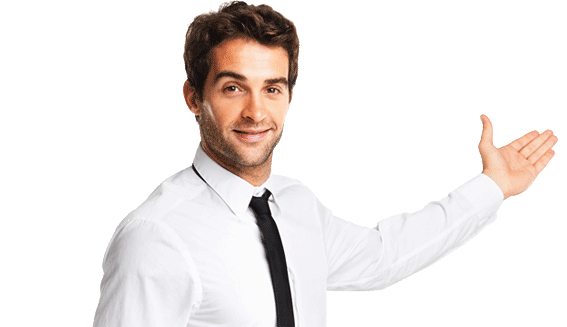 We are dedicated to deliver the best prestashop modules for your ecommerce website. Our company sells exclusive products only on the CodeCanyon website. We love to create Prestashop Modules and we like to give back to the community some of the best Prestashop Free Modules. We mainly focus on high quality and very low pricing, if you want a custom built Prestashop Website we can built it fast, very cheap and very well coded.